People living with HIV (PLHIV) often find themselves facing questions they can’t answer. Many of them are reluctant to raise their concerns with family and friends. Take the case of 34-year-old Sabeer Ahmad (name changed) who is from a small town in Kushinagar district of Uttar Pradesh. During a routine medical check-up, he tested positive for HIV. On learning this, his family deserted him and shifted out of the state. He was left alone and unable to discuss his HIV status with anyone. Gradually, his health started deteriorating. 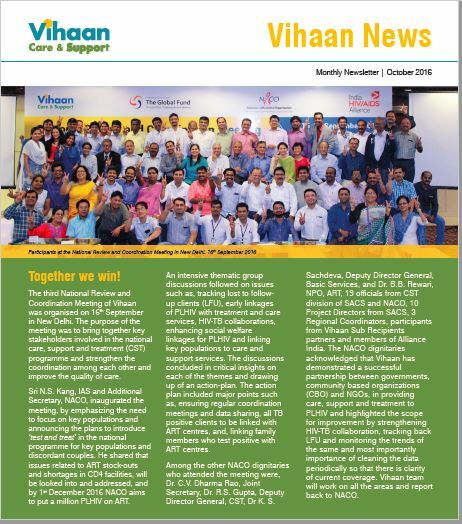 During one of his visits to the nearby ART centre, he came to know about the support group meetings (SGMs) held at Vihaan Care & Support Centres (CSCs). SGMs are organised to provide support to specific groups like children, discordant couples and transgendered people or on the basis of ongoing PLHIV needs like treatment adherence, home-based care and opportunistic infections. 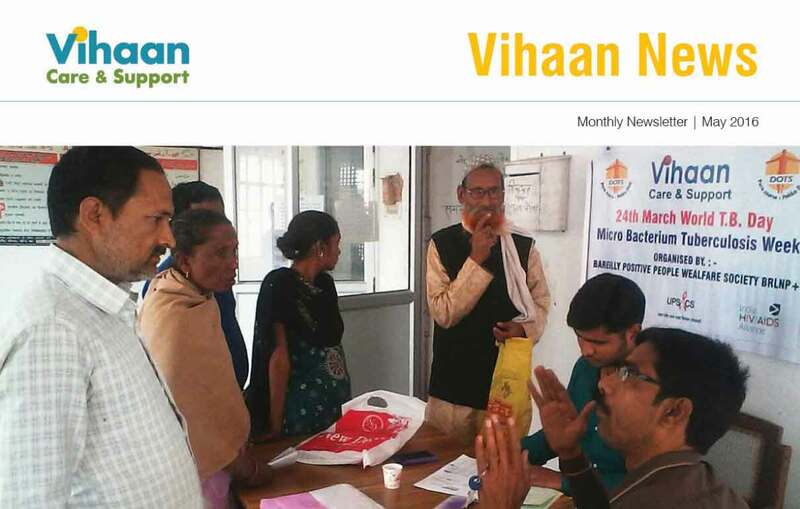 Discussions provide group members with a platform to share their problems and concerns and learn from each other how to cope with daily life, including the challenges of stigma and discrimination associated with the infection. While strengthening their knowledge on HIV-related issues, PLHIV participating in SGMs are also able to develop a community voice to advocate for better policies. 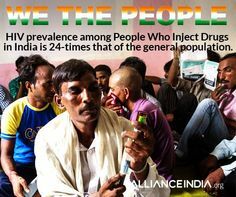 The author of this post, Ankita Bhalla is Communications Associate at India HIV/AIDS Alliance.